Local moving can turn out into a stressful and hectic nightmare. This is contrary to the expectations of many people who see local moves as easy compared to inter-state moves. In this article, we feature essential tips for ensuring a successful local move. 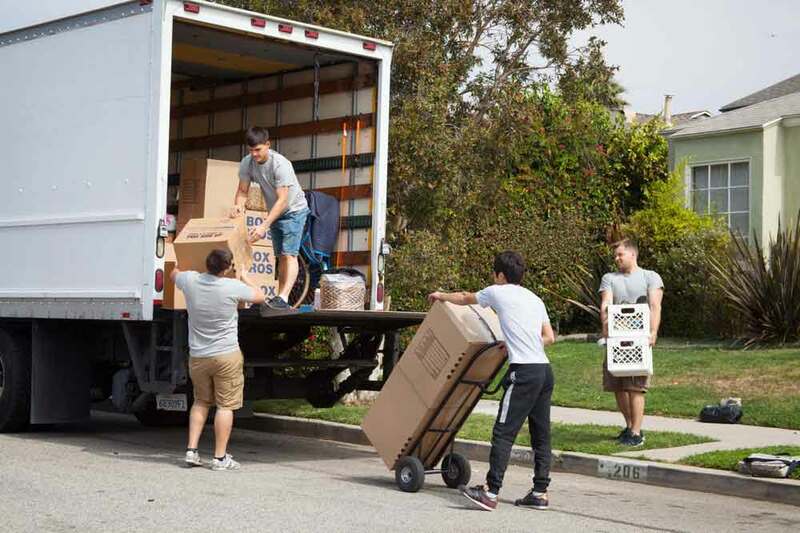 These tips will help you right from hiring the best local movers. Let us delve right into it. Do not underestimate a local move as just a simple task that does not require planning. Whether short distance or long distance, it is necessary that you plan ahead of time. Just like long distance moving, you need to ensure everything is in place. Therefore, dedicate your time and efforts into planning to ensure success. As soon as the local move becomes eminent, begin the necessary preparations soonest possible. Then you need to determine the actual moving date. This aids you in the planning stage. You are able to determine what needs to be done before the moving date and after. The advantage of planning is that you can be able to settle down quickly. Local or long distance move, you require packing supplies! This is to take good care of your belongings. You can source the packing boxes from a local supermarket or stores that sell packaging boxes. Alternatively, you can ask the local moving services provider to supply you with the needed packaging supplies. The packaging boxes need to be in good condition, with sturdy bottoms and available covers to protect your belongings. Apart from the packing boxes, you might need the bubble wrap for breakables as well as the marking pen for labeling the boxes. Do not wait until the last day to inspect the new home. Ask the property owners or the agents to schedule a viewing date so that you can inspect the home thoroughly. This will avoid the last minute inconveniences. You also have ample time to request for modifications ensuring that you are moving into an appropriate home. In case of defects, make sure the property owner is aware of the defects exist. This will avoid any possible inconveniences at the date when you are moving out. Professional local movers will offer you a wonderful service. They relieve you with all the stress associated with moving. Professional local movers can handle everything right from packing, loading, offloading and packing. In other words, by hiring professional local moving services provider, you enjoy the convenience and easy experience when settling down. An overnight bag is important when moving since it allows easy access to the essentials. You include toiletries, towels, enough snacks and changing clothes in the overnight bag. This is to ensure ease of settling down on arrival to the new home. Those are the essential local move tips. Do not underestimate a local move based on distance. It also involves a similar moving process, as you have to pack and unpack. Follow these tips for an easier experience.